“South Africa-based ICT group Datatec has acquired a 50.01% stake in India-based ICT distribution business Inflow Technologies. The stake in Inflow provides Datatec with an entry point and initial footprint in India. Inflow has a presence in nine key Indian cities and has operations in Sri Lanka and Singapore” the US Embassy Pretoria (South Africa) informed Washington. The Colombo Telegraph found the related leaked cable from the WikiLeaks database. The cable was written on September 15, 2008 by the US Embassy Pretoria – South Africa. 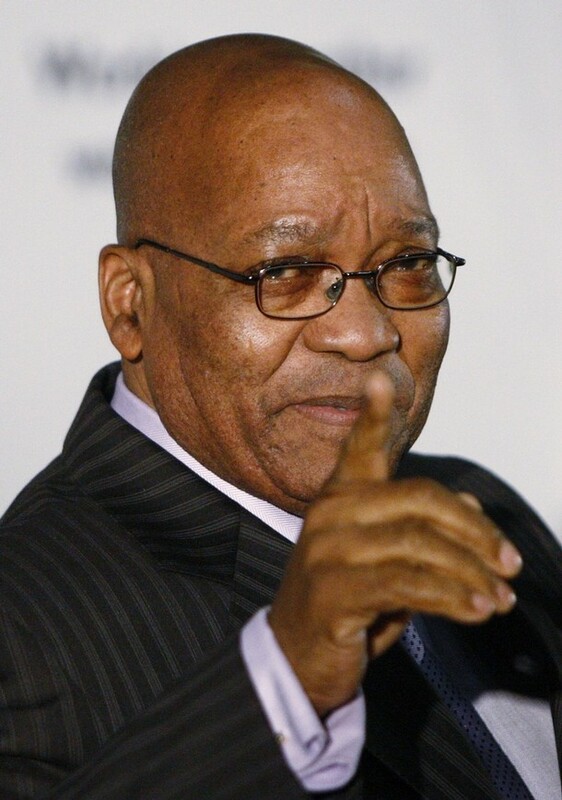 Oh that is why President Zuma abstained form UNHRC voting on Sri Lanka resolution. 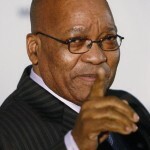 Zuma is trying his hard to sell his Truth and Reconciliation modal to Sri Lanka. Way to go Global Tamil Forum ! Probably the west scrutinize Sri Lanka via South African contacts. SA Truth and Recon model is not some thing that would help reconciliation in SL. The two cases and environments are quite different. Azath sally Challeges BBS . BBS accuses Colombo Telegraph as platform for Minister Weerawanse,Hakeem,Dilan,Risard & vasudeva ..
what does CT think of this? Not a hell-of-a-lot, because BBS is not worth the time or space to consider what it thinks. Bunch of racist [Edited out] that bring disrepute to the religion and country. The above is nothing when compared with the $700 million the former trade union leader turned businessman who is touted to be the next president of SA, Cyril Ramaphosa has amassed. Just check the Forbes rich list. This is the man who Zuma has appointed to be the mediator b/w TNA and GoSL. Just search for Ramaphosa owned Shanduka Group which is 25% owned by the Chinese sovereign fund, CIC, and the controversy surrounding the The Marikana massacre in a company linked to him. The nexus between ANC politics and past ANCers turned businessmen is such that it is only fitting SA gets involved in SL. We are in good company with them.